Having a website that looks attractive is important, but it also must have useful information. People come to your site in search of services. Our goal is to provide well-written, original content that educates and provides enough information designed to prompt visitors to become patients. 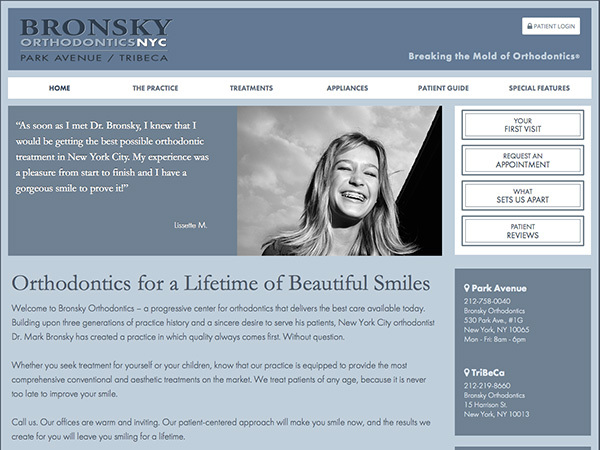 Big-box dental website providers often sell the convenience of ready-made content. Do you offer Invisalign treatment? 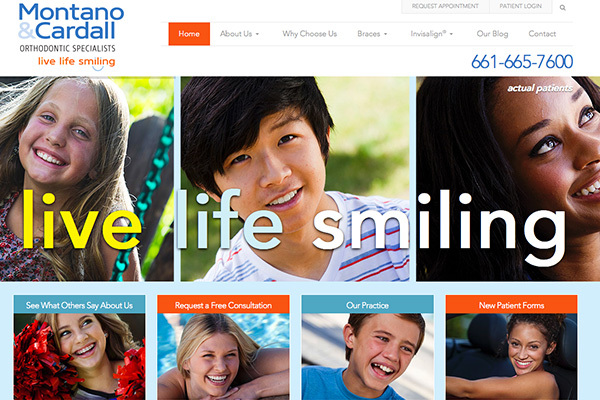 They’ll load some canned Invisalign content on your site. Do you have a CEREC machine in your office? They’ll give you a page of content about CEREC’s many benefits. The problem with this is that every other client of these big-box providers who offers those same services has that same content on their websites. Google notices this and quickly determines that your site adds nothing new to the conversation. Duplicate content will hold you back. Prodentite goes to great lengths to ensure your website includes unique, useful information that does, in fact, contribute to the conversation. Our writers interview you to learn about what your practice offers; what makes you unique; the philosophy behind the way you practice; what you’re doing that your competitors aren’t. We gather the information that tells your story. That is how your website content is created. We also recognize that Google rewards websites that show signs of life, meaning websites that continue to add new information. Our writers can work with you on an ongoing basis to provide content for your blog. 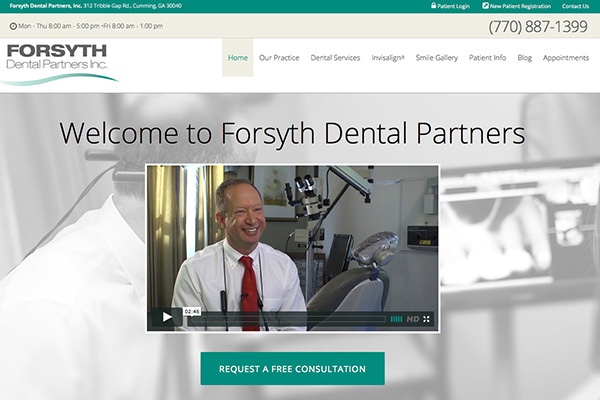 This is a great place to share news about your practice and the people who work in it, as well as helpful information about advancements in dentistry and new technologies that you incorporate into your practice.